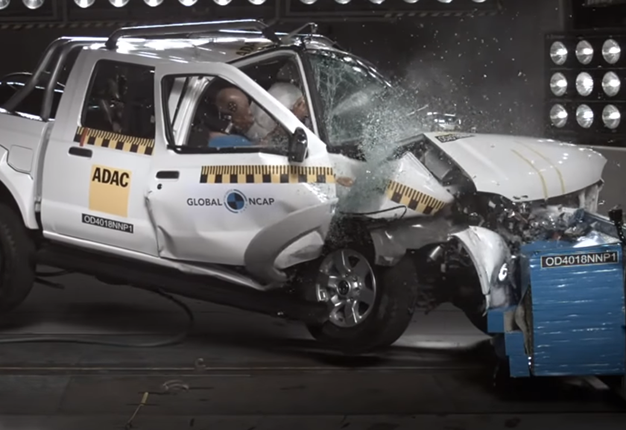 WATCH: Crash tests, 'zero-star cars' in SA - How safe is your vehicle on the road? 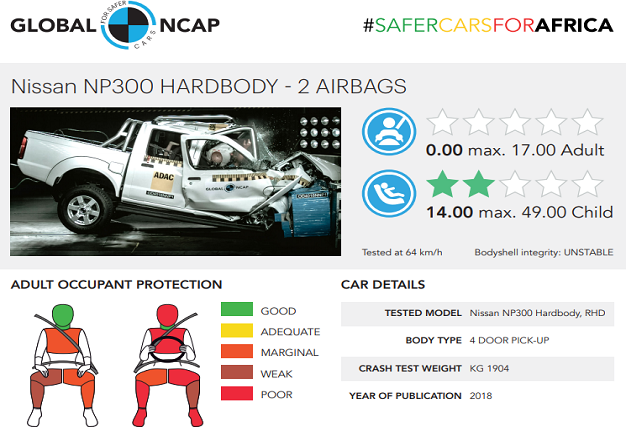 The latest crash test results in the #SaferCarsForAfrica campaign, released by Global NCAP and Automobile Association earlier in November, has revealed that Nissan's NP300 "Hardbody" received a zero-star safety rating. Global NCAP Secretary General, David Ward, and AA South Africa CEO, Collins Khumalo, have written to the UN Economic Commission for Africa and the African Development Bank, calling for urgent action by African governments to "prevent the sale of zero star cars such as the Nissan NP300". 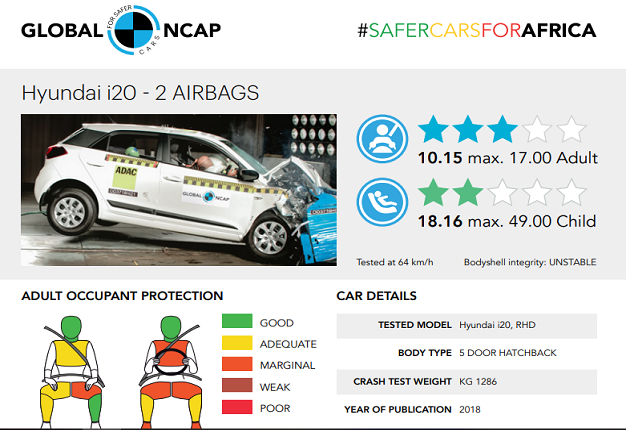 Ward said: "The zero-star result of the NP300 is particularly troubling as the car is fitted with dual airbags and this might encourage consumers to believe that the car has a good level of safety." 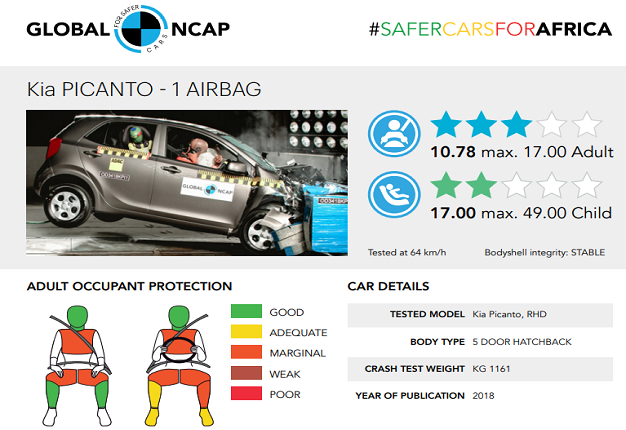 Compliance with the NCAP standard is voluntary in SA and the organisation first began testing cars sold in for crash worthiness in 2017. We've included the results of the latest crash tests for SA later in this article. 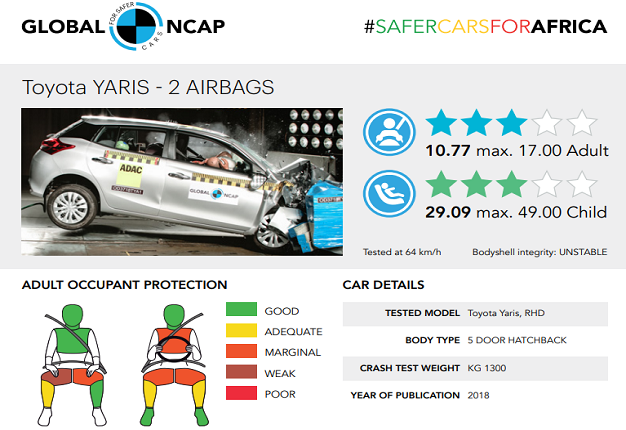 Four models were tested in Global NCAP's 2018 series. They show a wide range of safety performance, from zero to three-stars for adult protection and child protection.